Elks scholars have a myriad of interests, which they pursue with passion on their journey from high school to college and beyond. For Laura Chelgren, her journey is taking her from the local theater stage onto the world stage, as she pursues a career in politics and an interest in travel. In high school Laura was involved with her high school’s drama club and volunteered regularly with local theater companies. 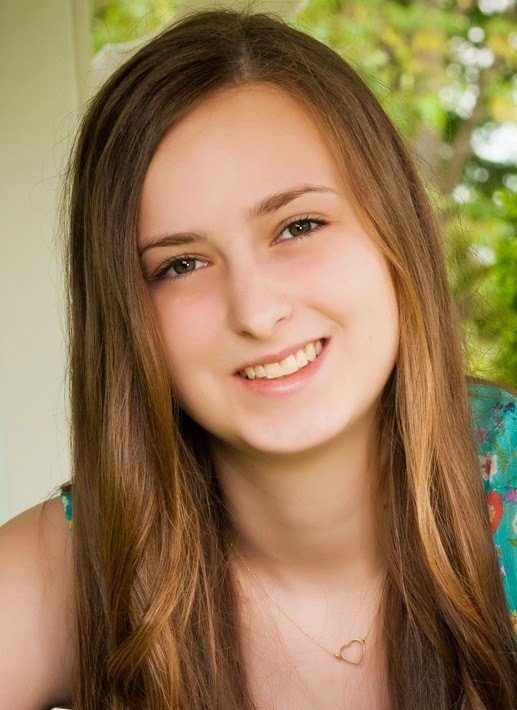 Besides serving as an officer for drama club, Laura created rehearsal schedules, helped with props and costumes, and helped cast members learn their lines. She also held the lead roles in several plays with community theaters. After years on the theater stage, Laura is looking forward to expanding her horizons by traveling through Greece and Italy this summer, after traveling through Australia and New Zealand the previous year. Her international travels have sparked an interest in studying cultures and political science, which will allow her to serve others through a career in government. “I am always striving to make positive differences in the lives of others and I am extremely grateful that being an Elks scholar will allow me to do that,” says Laura. In 2014-15, the Elks National Foundation allocated $1 million to fund 250 scholarships for the children and grandchildren of Elks. If you know any Elks children who are high school seniors, encourage them to visit www.elks.org/enf/scholars for information, including eligibility and deadlines.